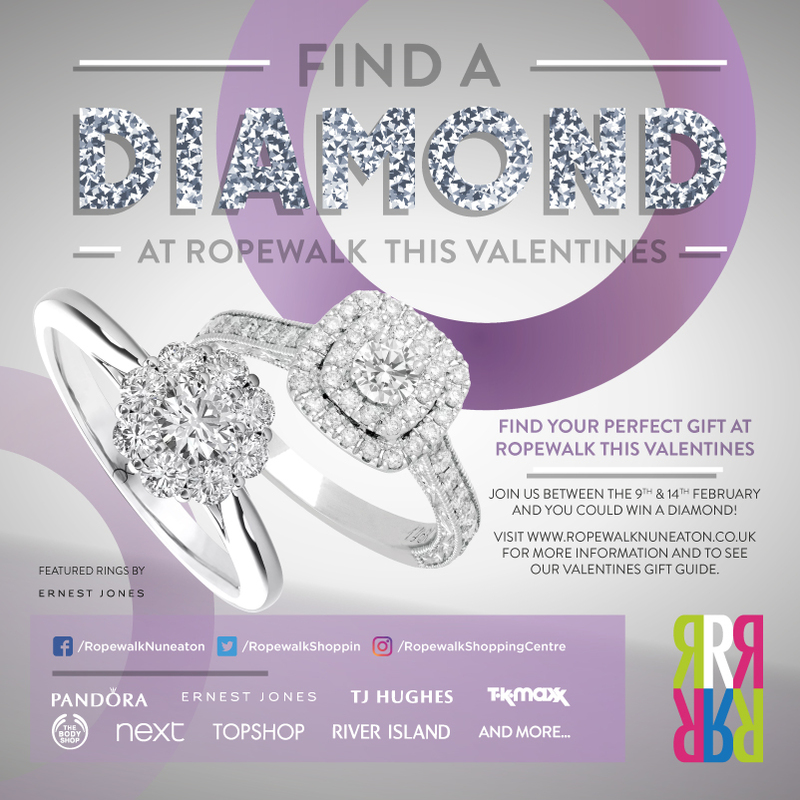 Find a Diamond at Ropewalk! Valentine's Day is on the way! 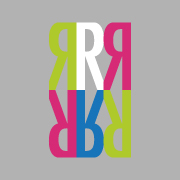 Enter your unique code here to find out if you have won the Ropewalk Shopping Centre Diamond.